There are key differences to hiring ALTs for September compared to the hiring process for the beginning of the Japanese school year in April. In Japan, for those who wish to become English teachers but lack the formal qualifications in the field (i.e., a teaching license or degree in education), there are two primary options available: eikaiwa (English conversation school) instructor or assistant language teacher (ALT) at a public school. 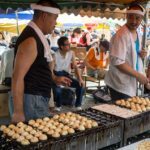 The eikaiwa typically hire year round, but for ALTs, here are two peak periods of recruitment: typically from July to August and December to March. The vast majority of ALTs will begin working in either April or September. In Japan, April is the traditional beginning of the academic year and as such the main period for new hires to enter the workplace whereas September is when the students reconvene for the autumn/winter term after around six weeks of summer vacation. There are a number of fundamental differences in how ALTs are hired for each period. Some of these are advantageous to the applicant, others less so. So, today, let’s look at these differences and how a savvy applicant can use them to their advantage and help ensure they get called in for that all-important job interview. First, the recruitment window and interview process for September is noticeably shorter. As a result, you may go from initial application to job offer in a matter of a few weeks as opposed to the couple of months it could take leading up to April. As an example, you may have noticed recently on the Gaijinpot job board that schools recruiting for September positions are beginning to accept applications (about two months before the intended start date). Compare this to April jobs, which are typically advertised a full five or six months prior. April is the traditional beginning of the academic year and as such the main period for new hires to enter the workplace. This shorter window necessitates a faster sourcing of candidates — so the vast majority of ALT positions beginning in September will be offered to candidates already resident in Japan (though you may find an occasional gem on Gaijinpot where this is not the case). There is also the added consideration of experience and ability. If you are joining a school in September, then you will be replacing a teacher who has left the school mid-year, so it’s vital that you’re able to hit the ground running. By contrast, in April you’ll have a period of two to three weeks to find your feet, plan your lessons, settle in and build rapport with your colleagues. Hence, the autumn positions are probably best suited to people with experience in an ALT environment before or who have at the very least six months to a year of working in Japan under their belt. Given the often last minute nature of these vacancies, you will not have anything like the choice in terms of locations and school levels that you would in April. While this may seem a disadvantage, as is often the case in job hunting, with the correct attitude, it’s easy to turn this perceived negative into a positive. Being able to adapt to the specific needs of a particular vacancy will go a long way toward impressing your prospective employers. As an example, when I applied to work for the Osaka City Board of Education back in 2013, the entire process took little over a month. 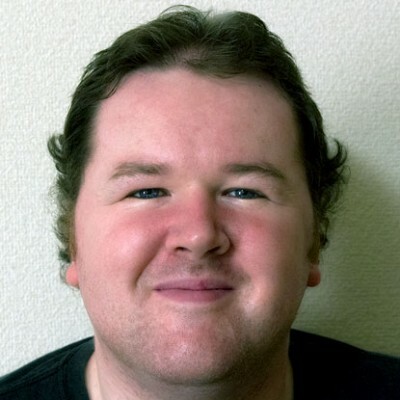 I was extremely fortunate already to be living in Osaka, to have experience teaching in junior high and special needs schools, as well as having several years of general ALT and teaching experience in Japan. In short: I was in the right place at the right time with the right CV. This particular position started in August. As an aside — if you previously applied for positions in April and you are already in Japan, it may be worth trying your luck again. Even if you were turned down for a position in April, school priorities change and as such they may just be looking for a candidate with your skill set that can be employed immediately. 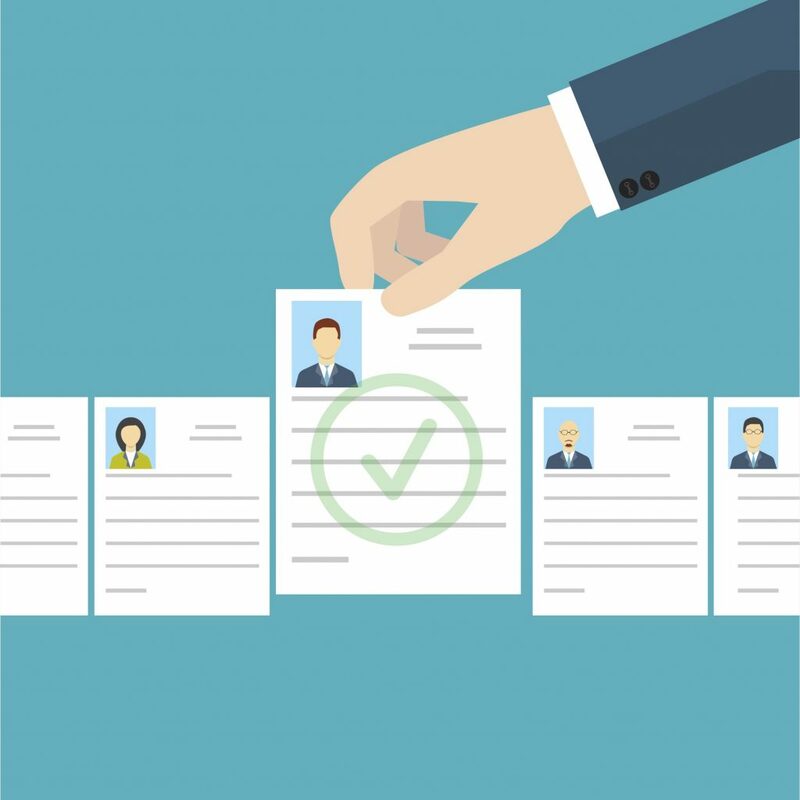 Companies like Interac, Altia and others typically keep unsuccessful candidates on file for six months to a year after interviewing them. So they aren’t just being polite when they ask you, “May we keep your details in case a suitable role becomes available in the future?” A lot of ALTs — especially at the September intake — get hired in this way. By the same token, a lot of the vacancies that the larger ALT recruiters hire for may not even be advertised. So, I would encourage you to be as pro-active as you can. Keep checking their websites and if there was a specific recruiter you interviewed with previously, give them a call or drop them an email along with an updated resume and ask if they anticipate having any additional positions opening up in your area for the coming term. If you’re open to relocating within Japan, then be sure to mention that, too. I recommend doing this in early- to mid-July, as the spring term will be coming to a close and any teachers who are moving on should have made their intentions clear to the company by this time. However, it’s still sufficiently early that any positions for domestic hires may not yet have been advertised. Of course, it’s worthwhile to keep checking Gaijinpot regularly for the latest vacancies. Over the summer months, in particular, several new ALT posts are likely to appear every day. Act quickly, though, because they’re sure to fill up fast! Good luck and happy hunting everyone! 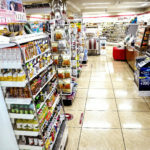 GaijinPot is your best source for English teaching jobs in Japan. 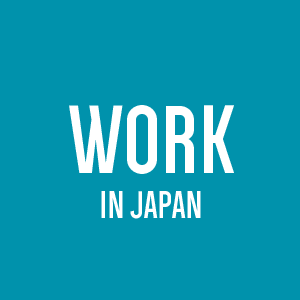 Search for a job, post your resume and get your new job in Japan. Every Monday we serve top picks for this week’s events in Japan. To list your event, contact the editor of GaijinPot. 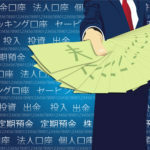 Talking about investing in Japanese can be intimidating however with salaries constantly fluctuating, long-term stayers will want to familiarize themselves with some of the words and concepts.